Alright, I have had a few emails about my Facebook post regarding my edible plant training a few weeks back, but what most started asking was in regards to what common plants can be poisonous. So on that note here are three commonly found plants that are dual purpose – Beware! 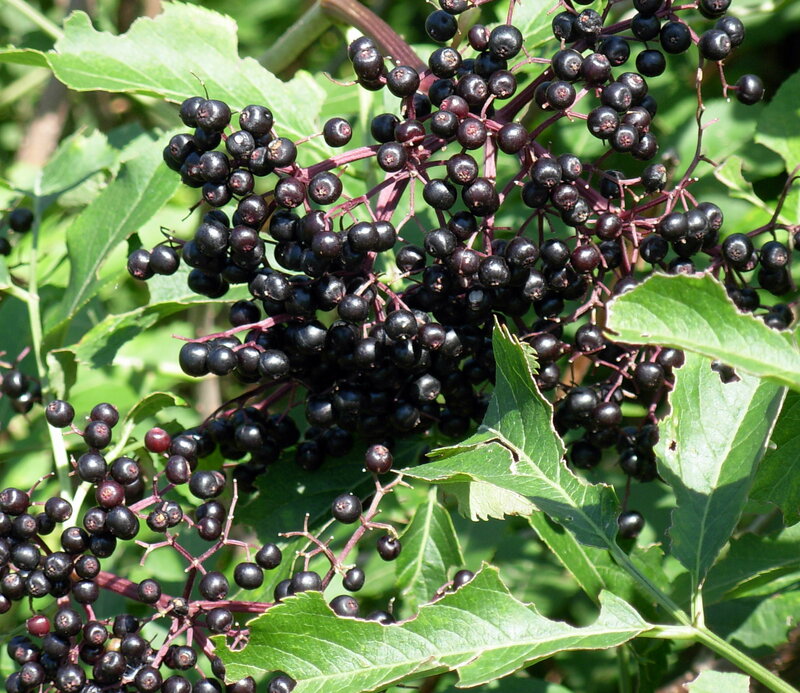 Elderberries are a no-go when it comes to eating raw in the woods. Consuming the stems or leaves will leave you with a severely upset stomach, and a report from the Centers for Disease Control and Prevention found juice made from the raw berries is poisonous as well. 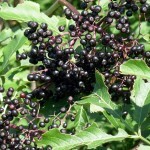 Elderberries contact glycosides t that turn to cyanide once digested. The good news is that cooking breaks down these harmful compounds, so any jams, wines, or foods made with processed elderberry are safe to eat. Just save the bush-rummaging for the animals. 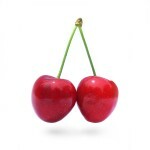 Cherries seem harmless enough, but these little guys—their pits, actually—are seriously dangerous. Aside from being nearly impossible to chew, or crack with your teeth, the stones of fruits like cherries, apricots, plums, and peaches contain cyanogenic compounds that turns to cyanide when crushed. If you accidentally swallow a cherry pit, don’t sweat it; they’re rarely poisonous when eaten whole, according to the British Columbia Drug and Poison Information Centre. Just be sure to avoid the broken pits. Just one or two of these seeds can do you in. One of my favorite guilty pleasures! The key is only to eat the stalks. The plant’s leaves contain a chemical called oxalic acid, which is used in bleach and rust removal, according to the U.S. National Library of Medicine. 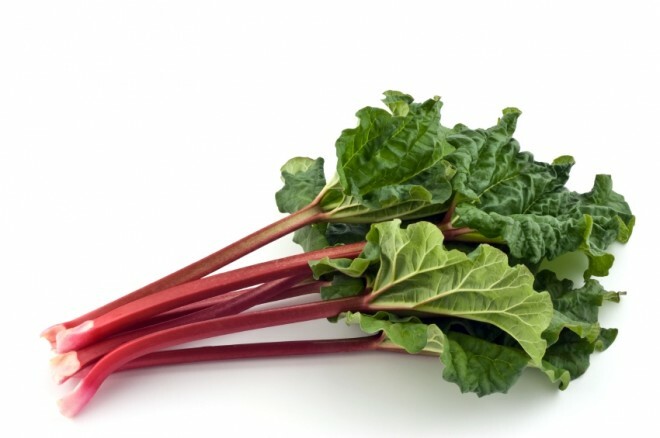 Eating rhubarb leaves induces a slew of bad side effects like burning in your mouth and throat, nausea, vomiting, convulsions—even death. Cooking doesn’t break down these harmful compounds, either. 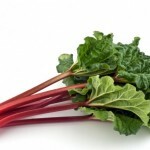 Talk about a two-faced vegetable: Rhubarb stalks can be turned into pudding, and a naturally-occurring compound in its leaves can be turned into corrosive acid. Beware of these common plants and this post is for information purposes only! Remember a ninjutsu practitioner is always aware of the legality, and dangerousness of his or her actions. This entry was posted in Uncategorized and tagged Poisonous plants on August 23, 2015 by admin.